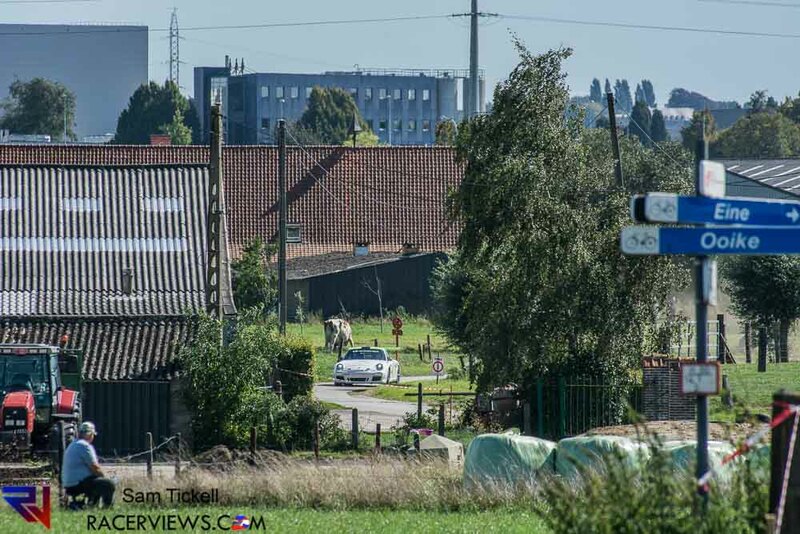 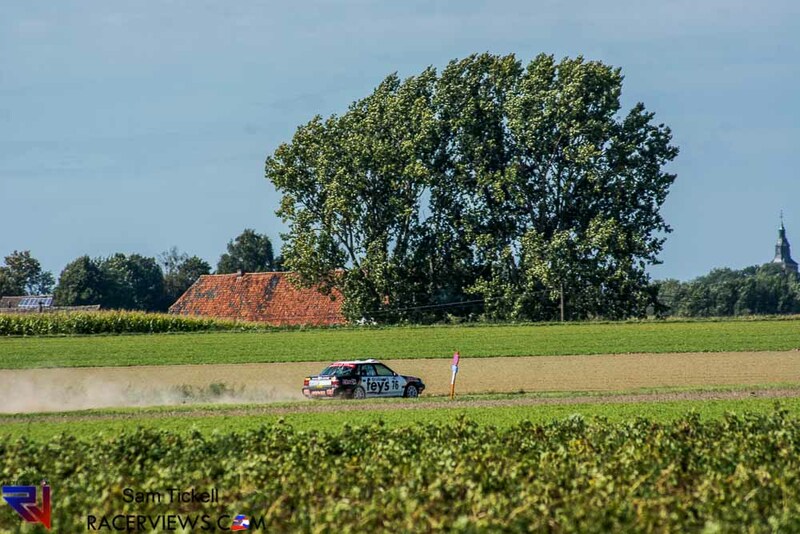 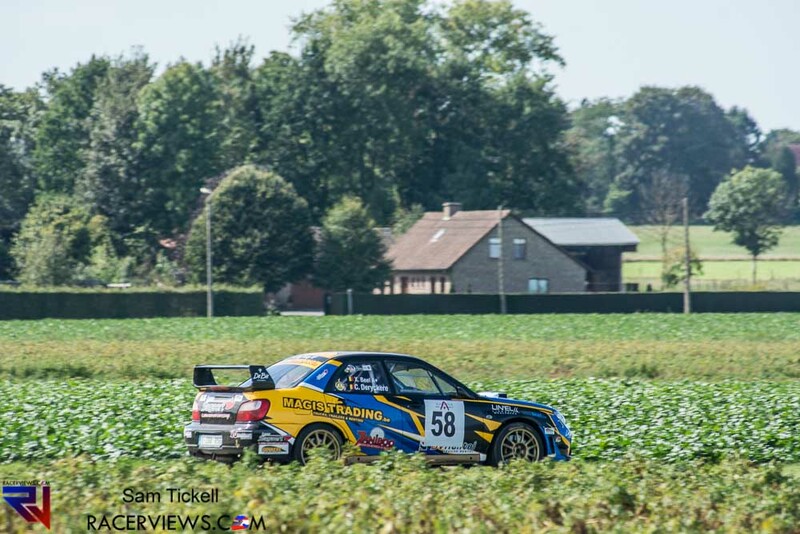 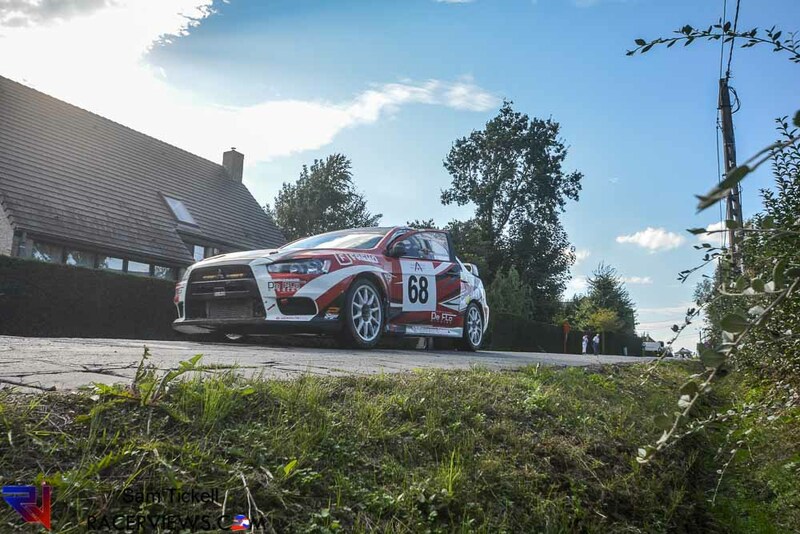 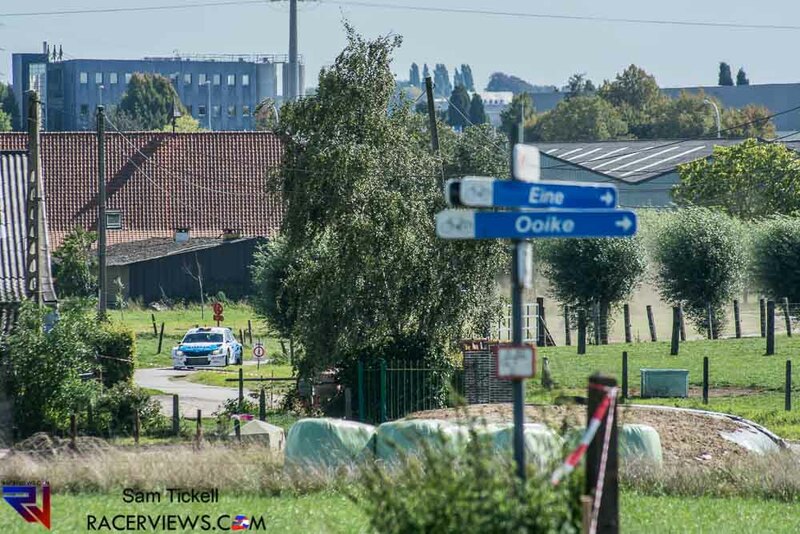 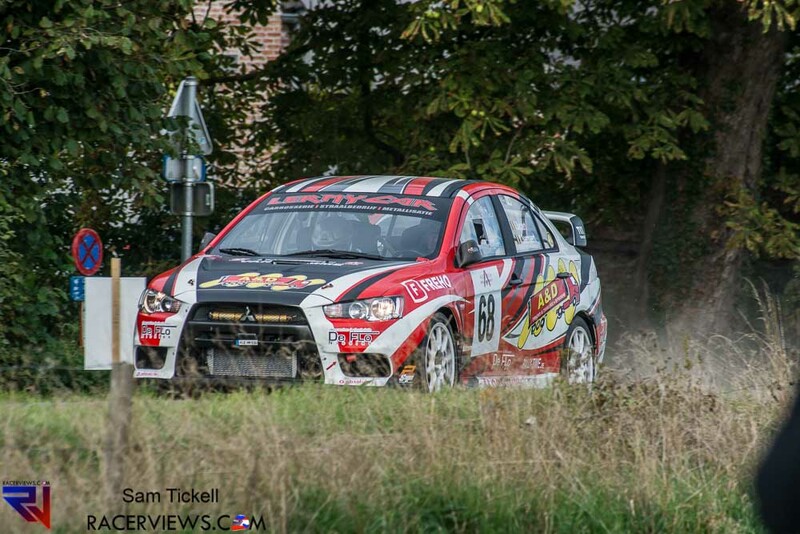 It was a great day in Oudenaarde for the Aarova Rallysprint. 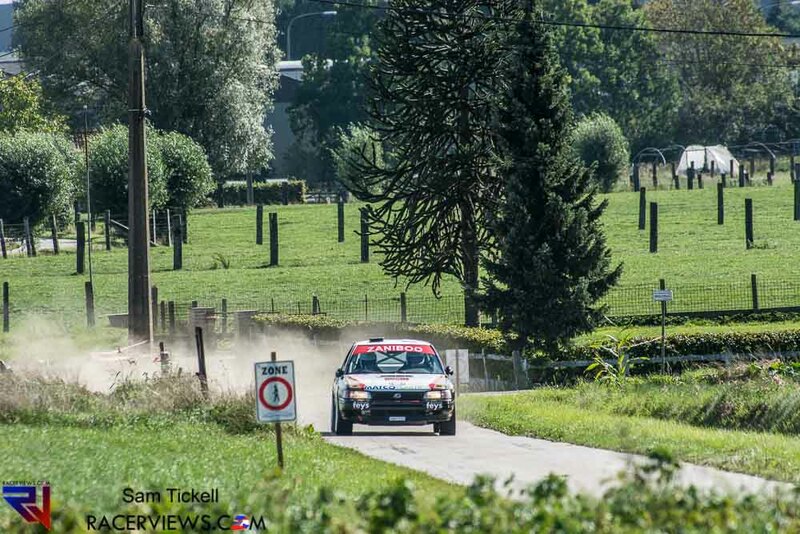 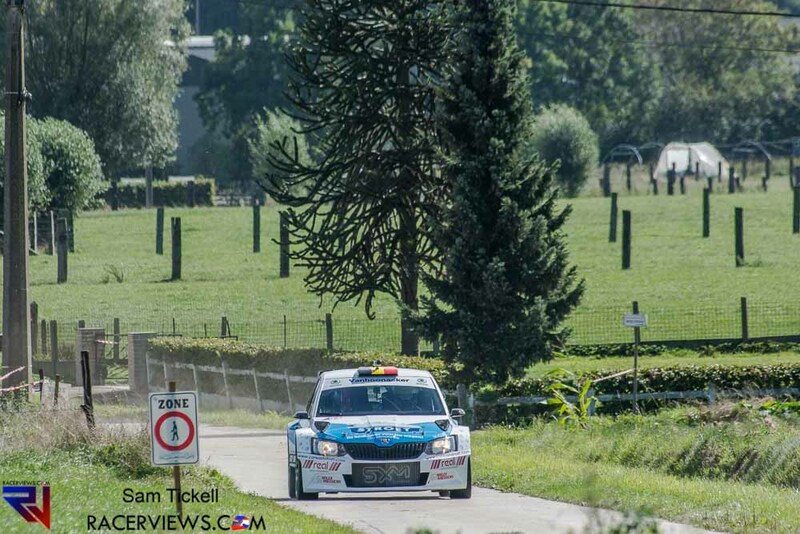 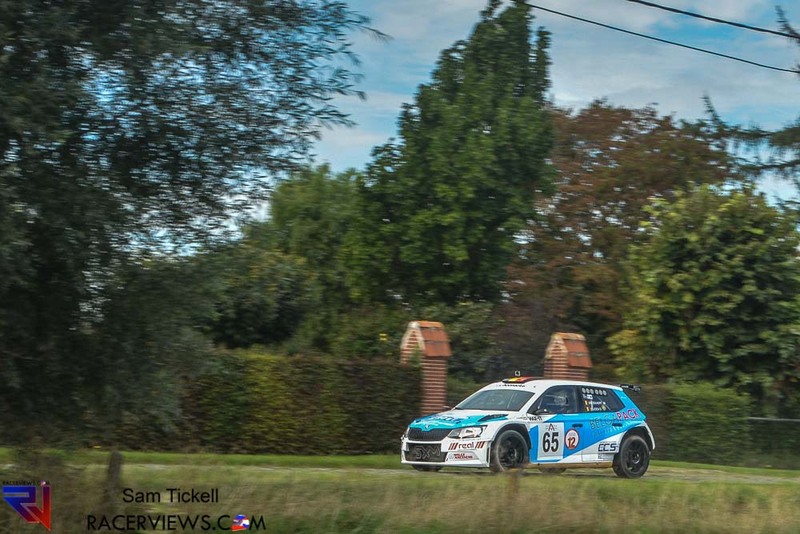 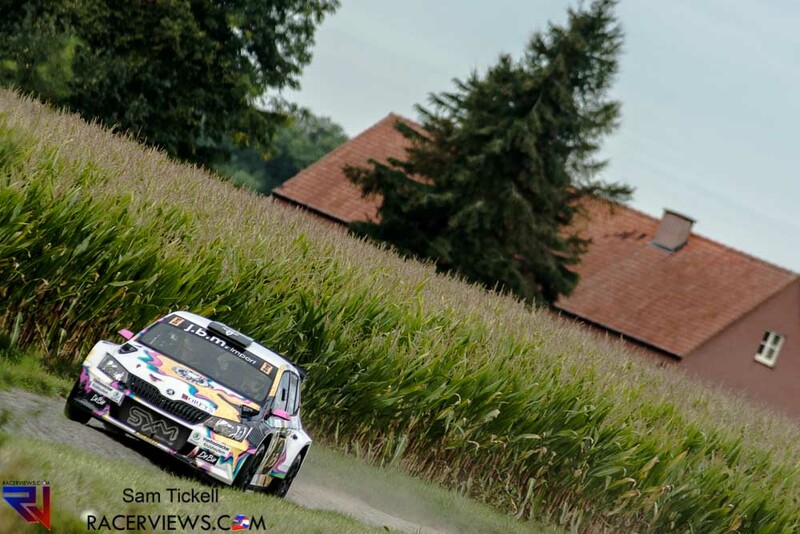 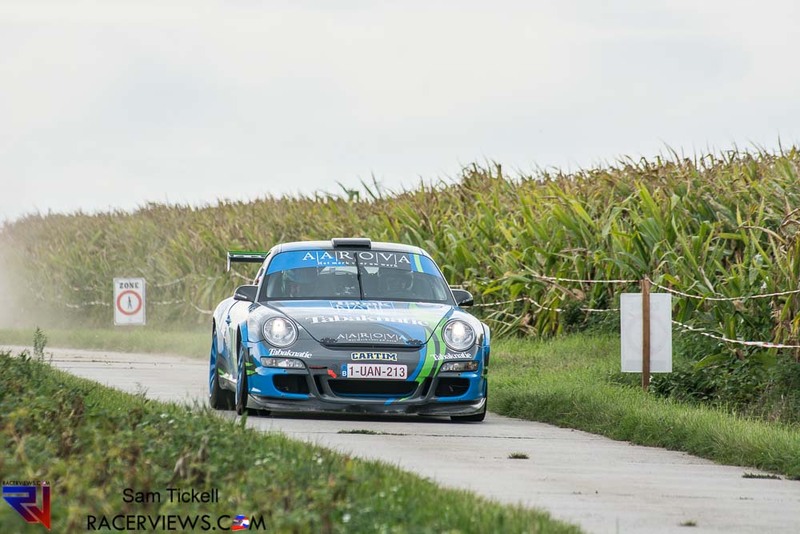 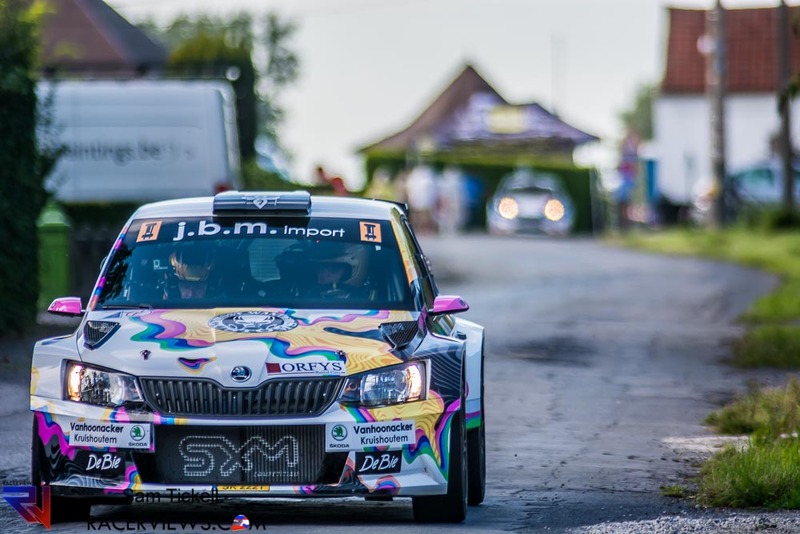 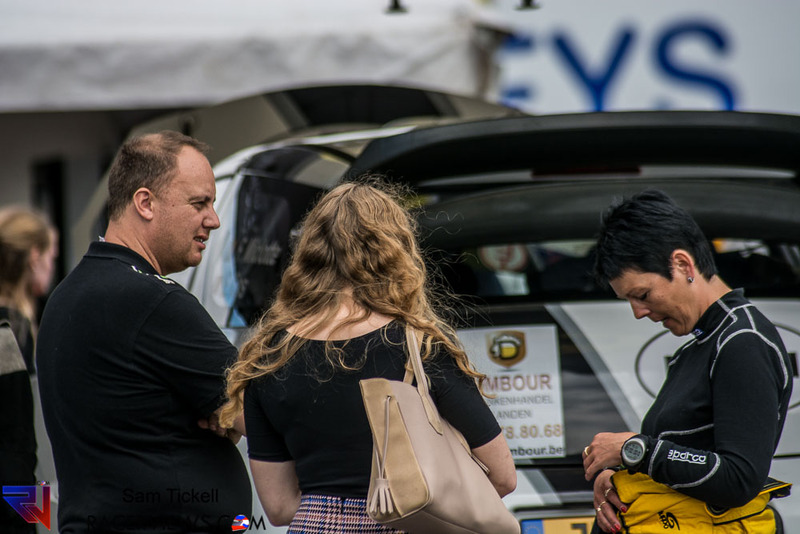 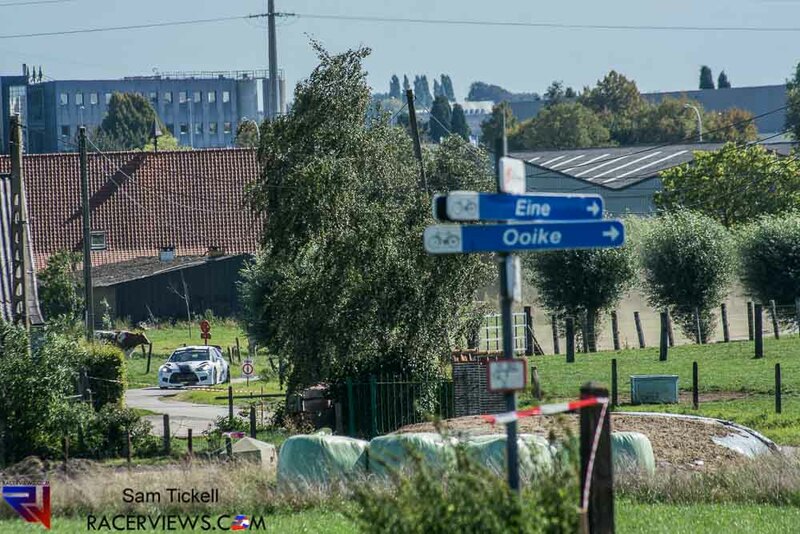 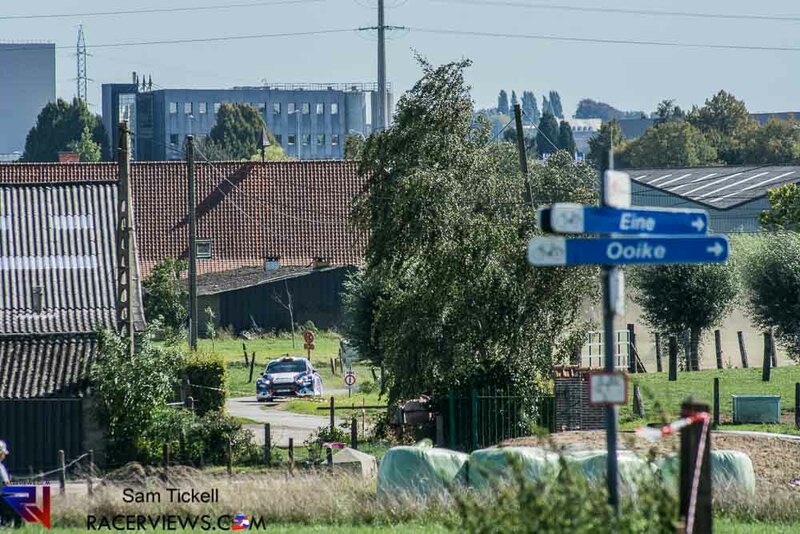 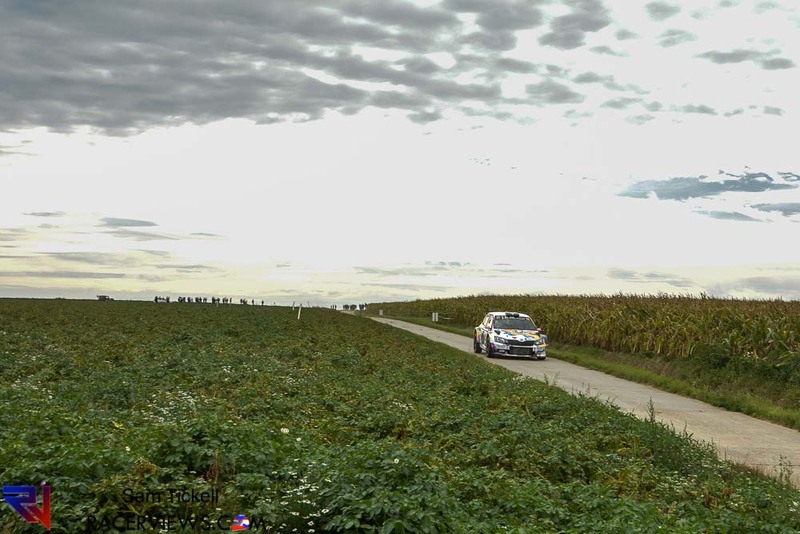 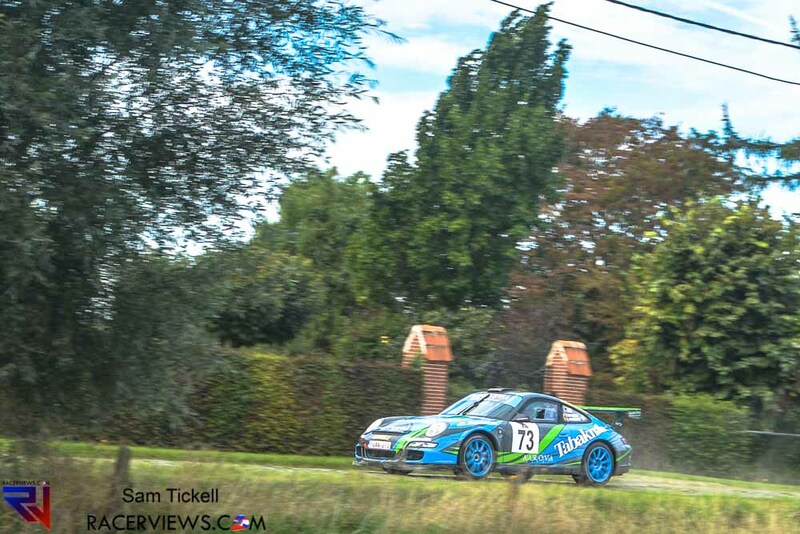 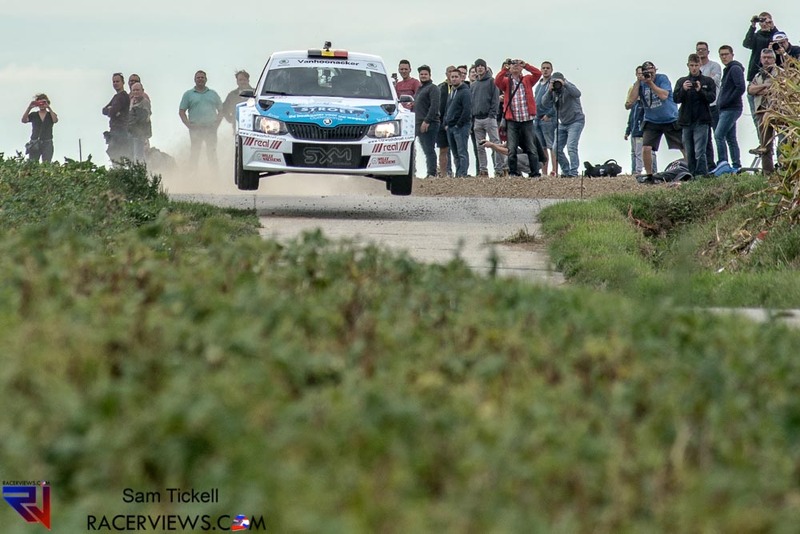 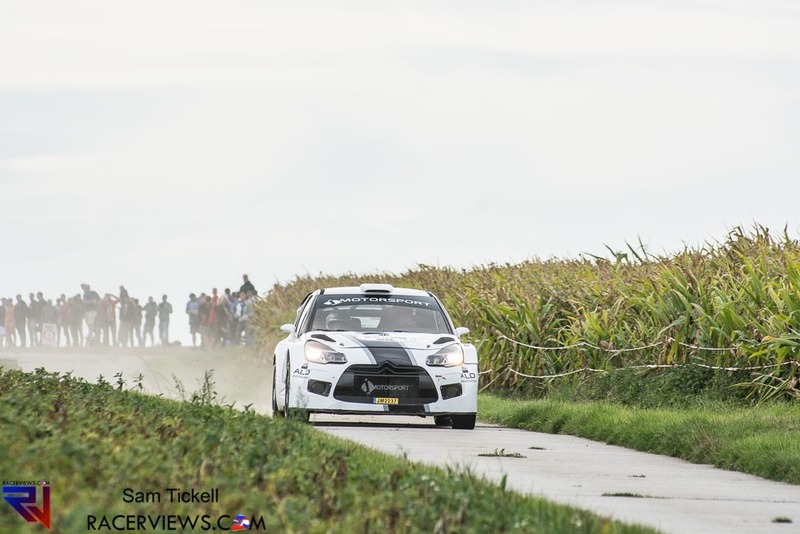 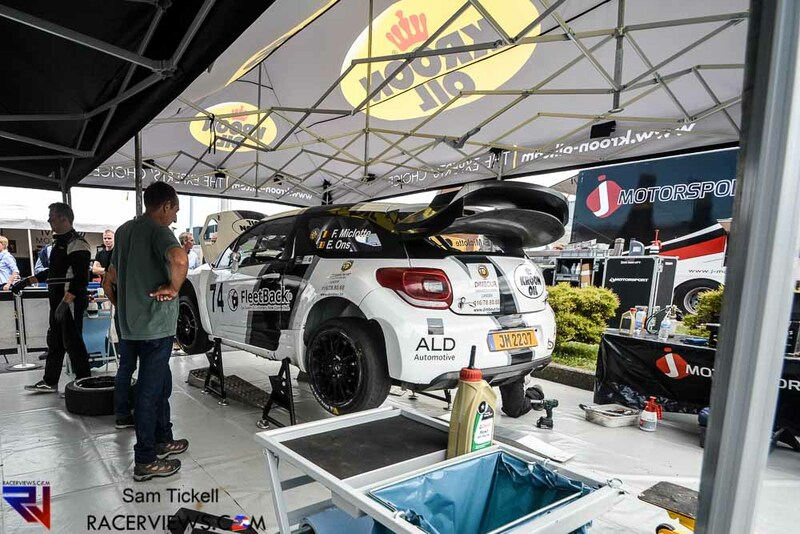 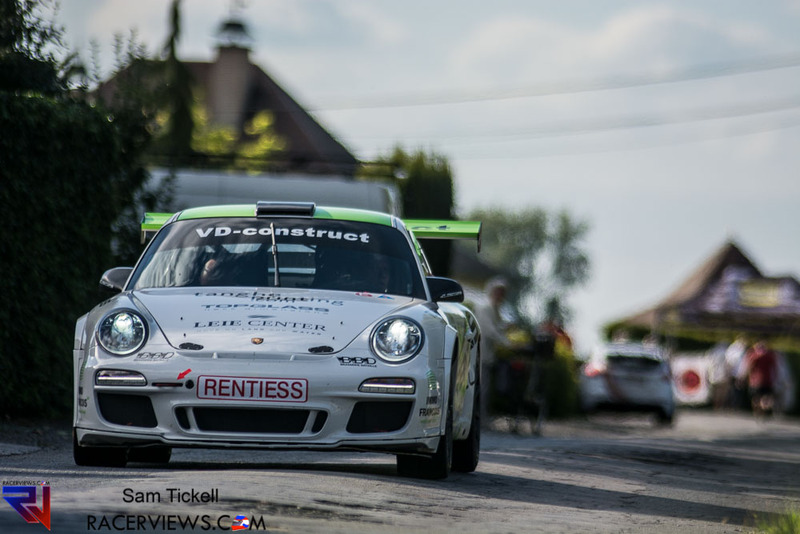 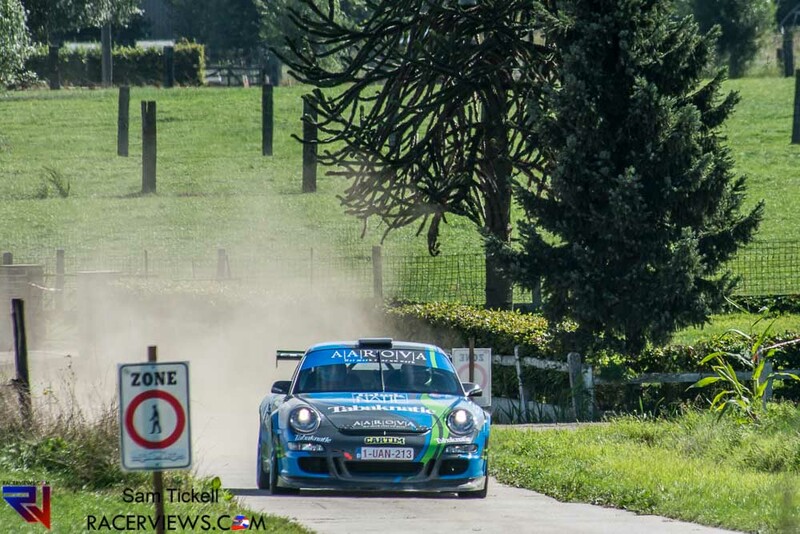 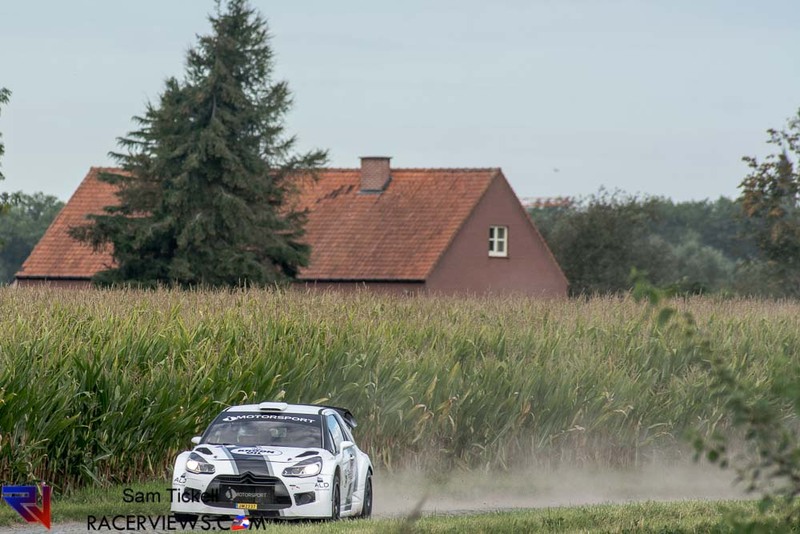 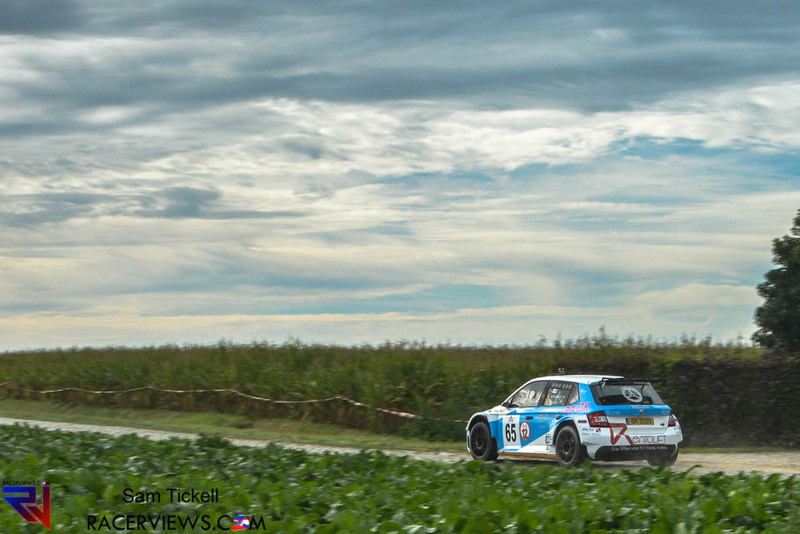 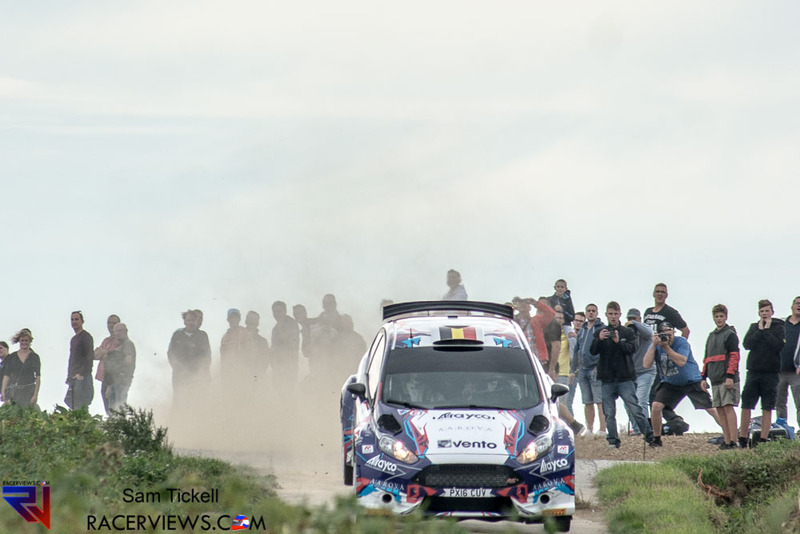 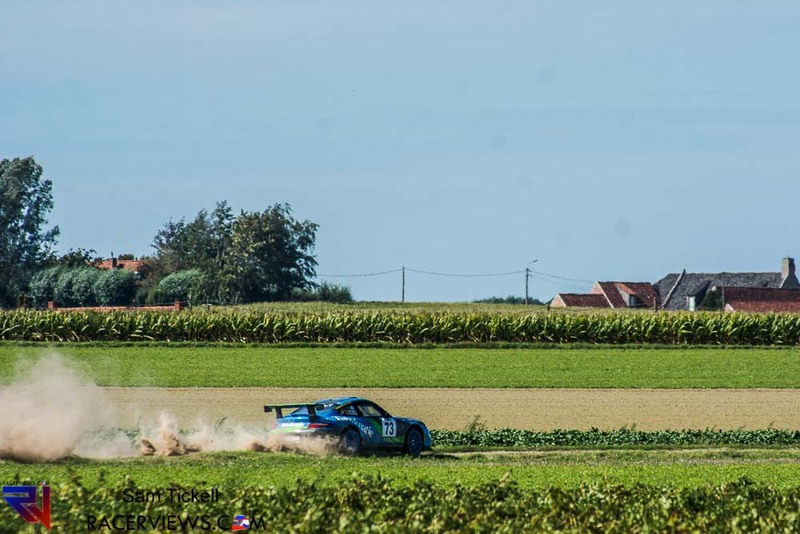 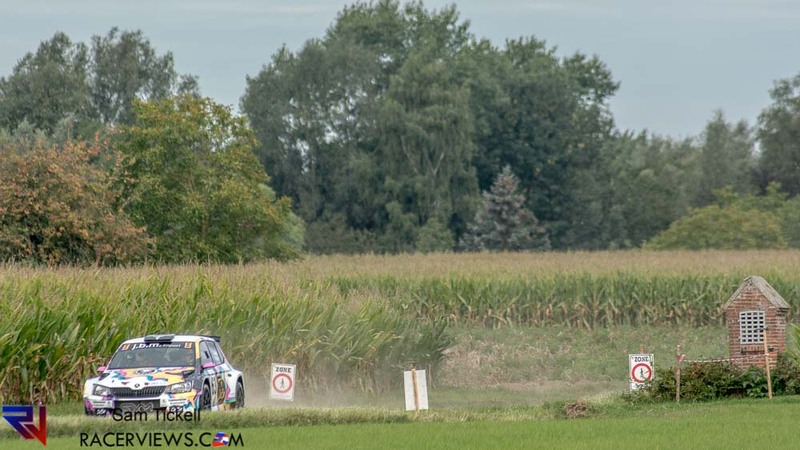 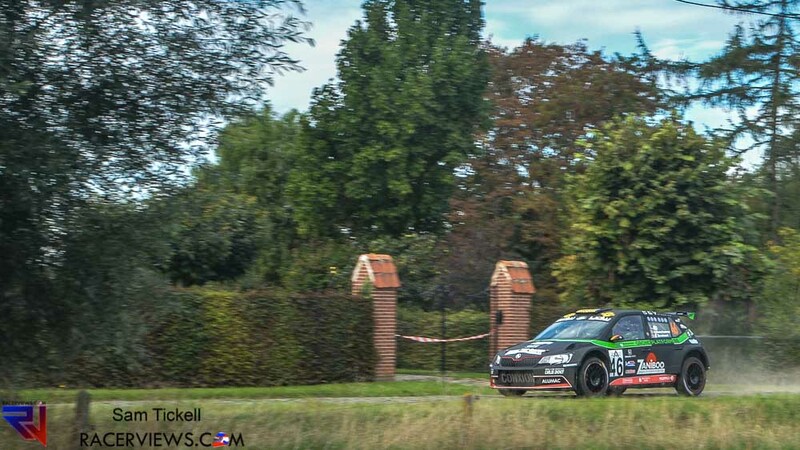 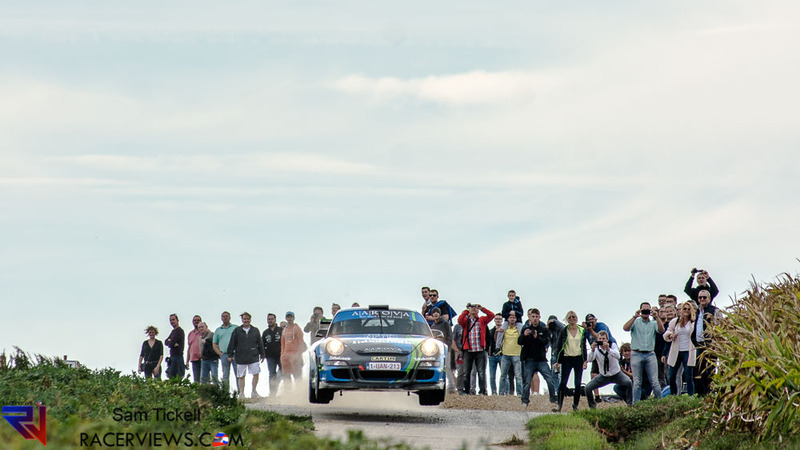 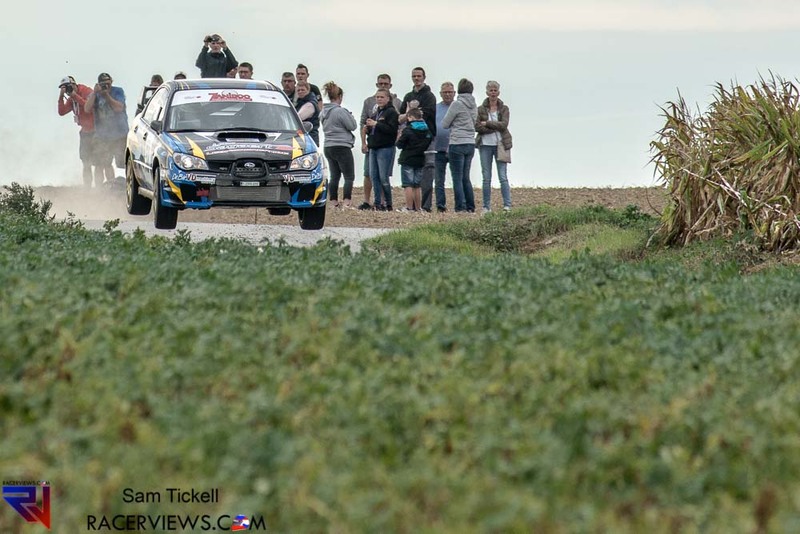 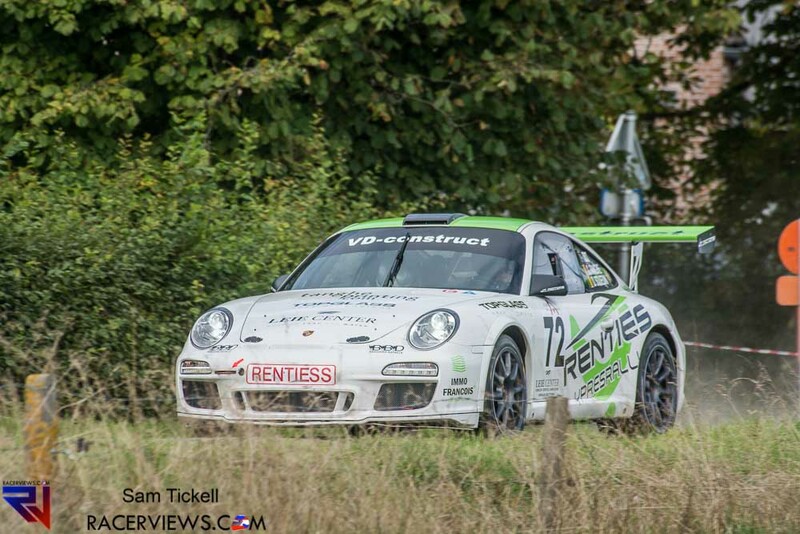 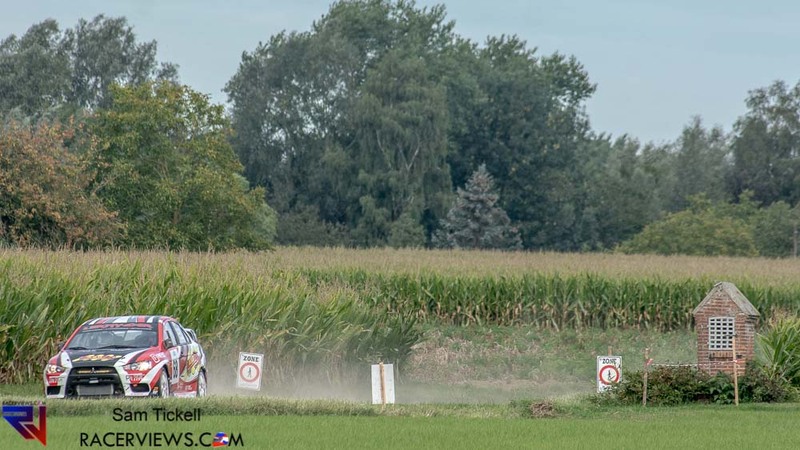 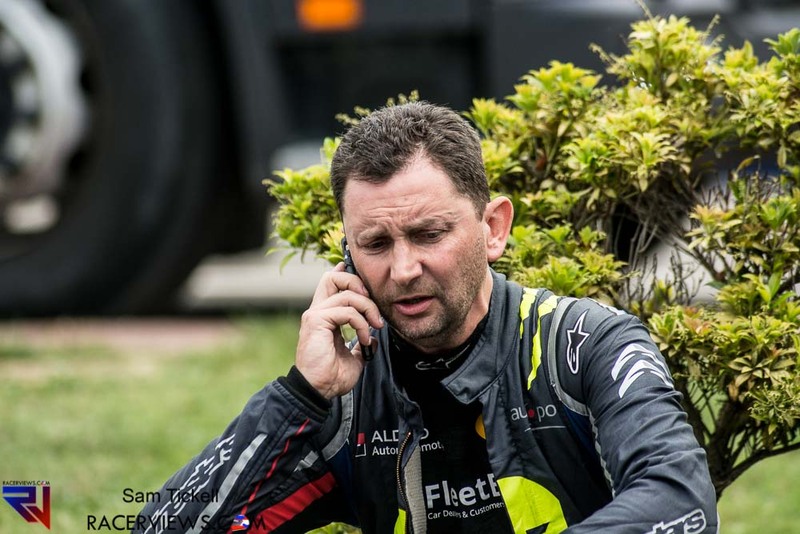 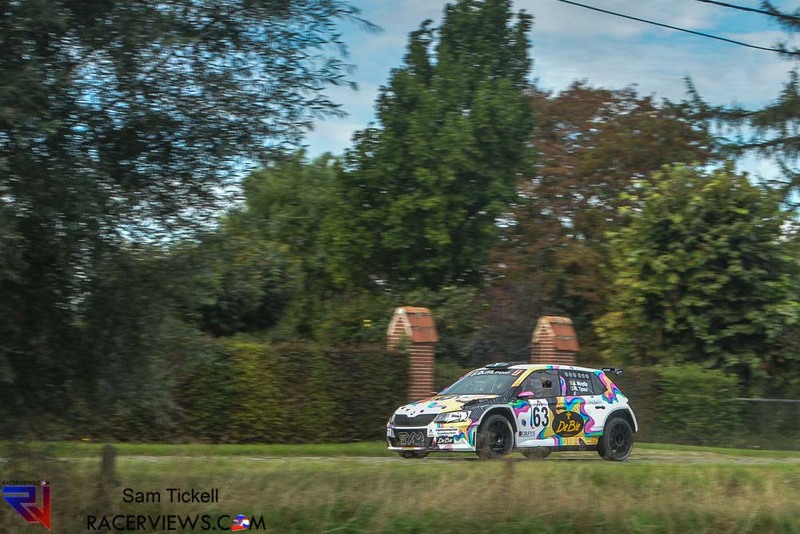 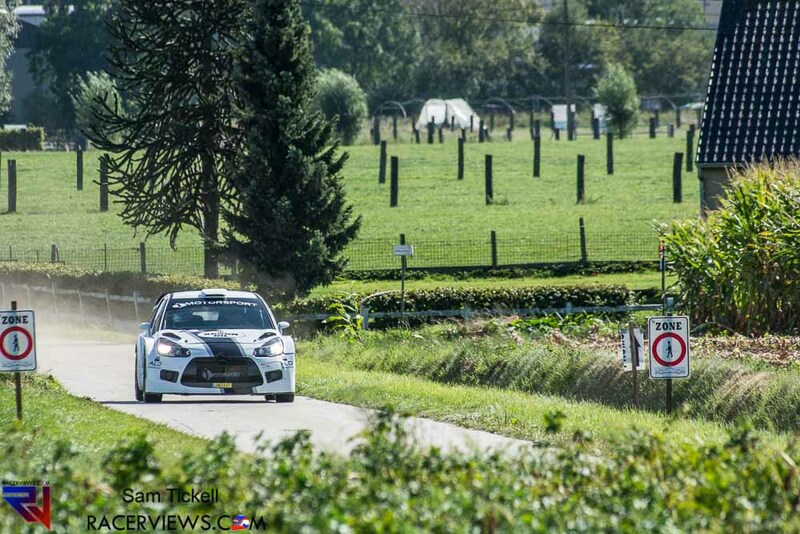 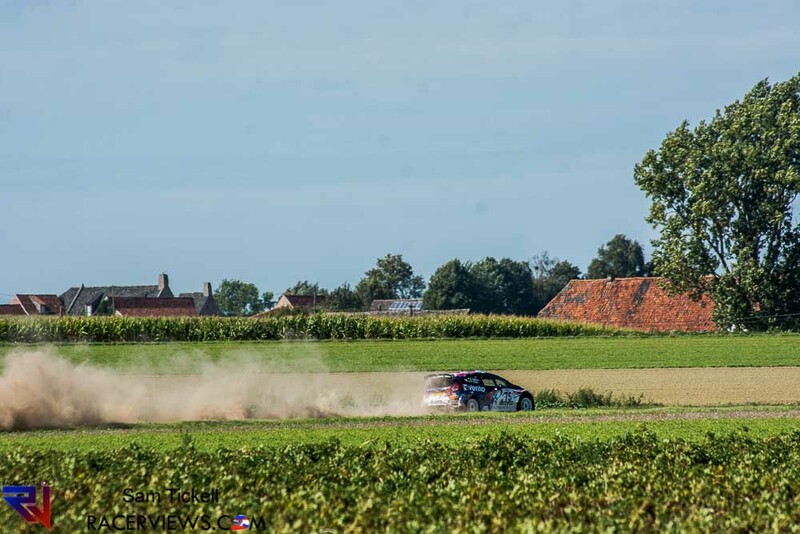 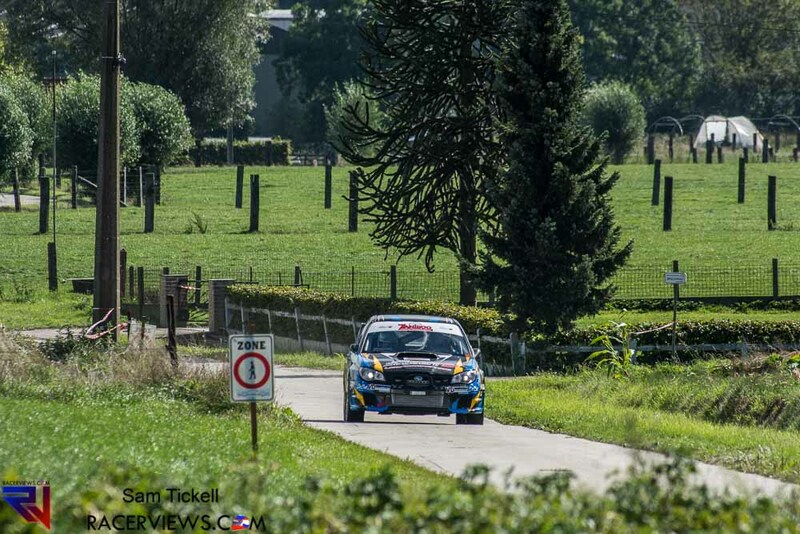 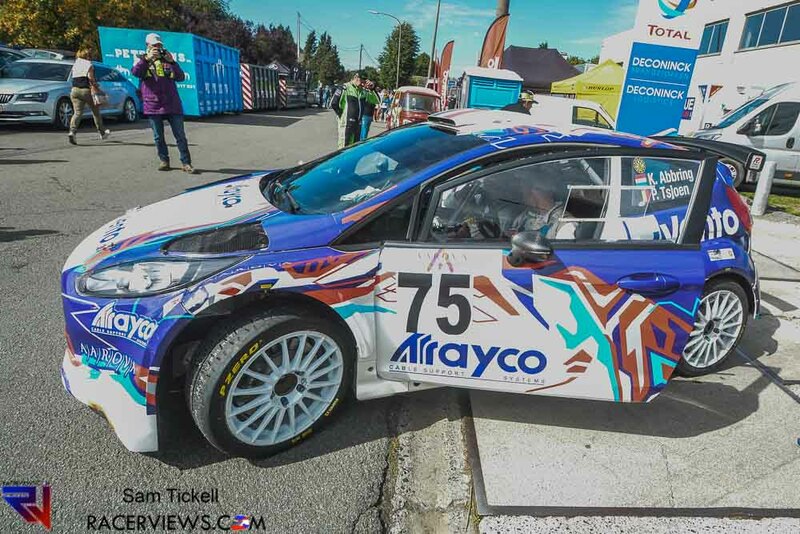 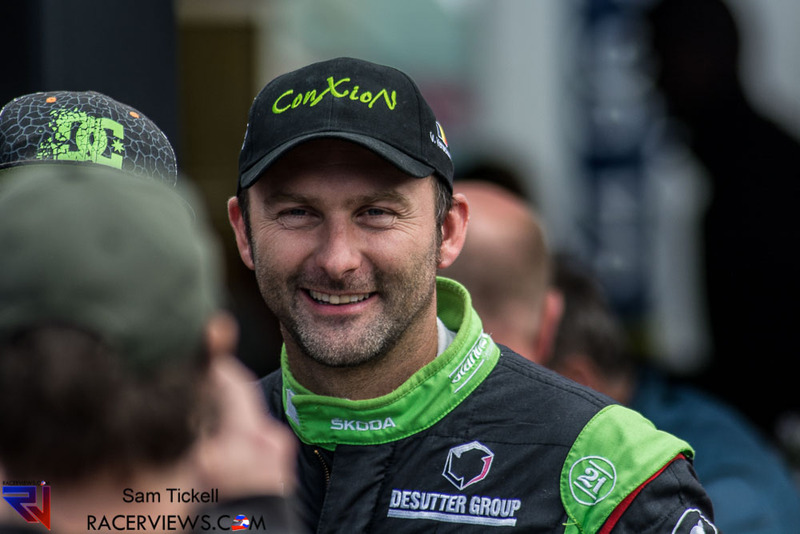 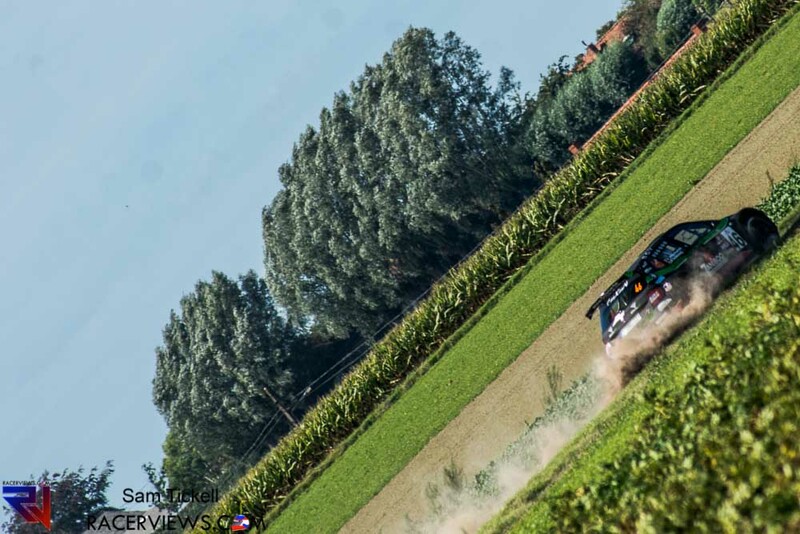 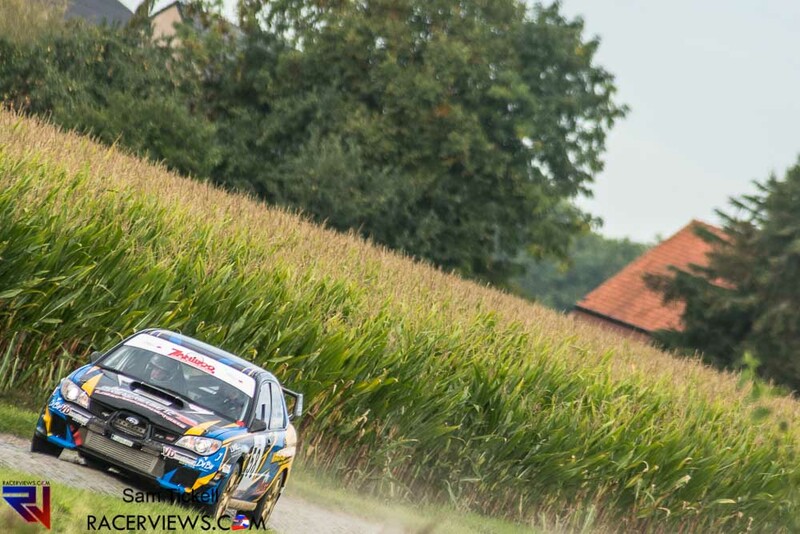 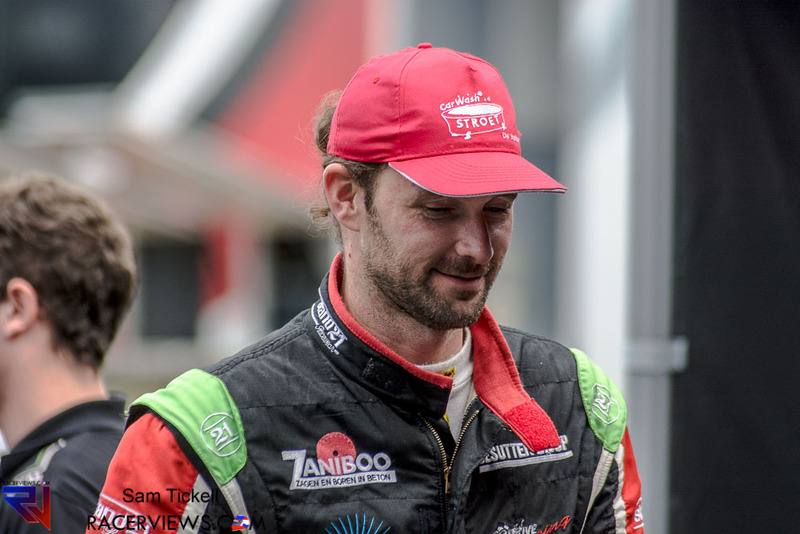 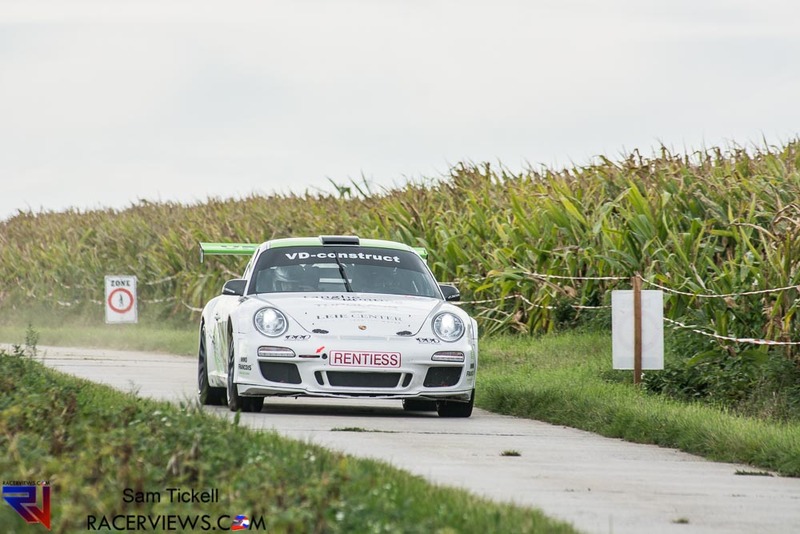 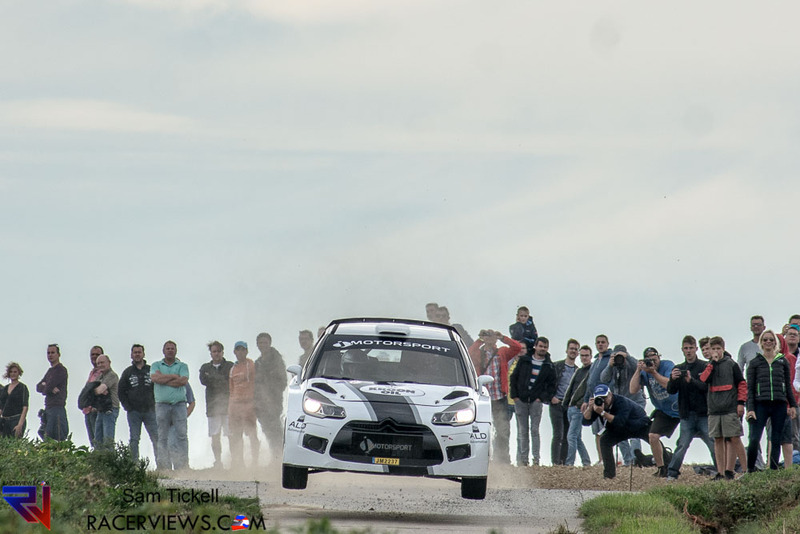 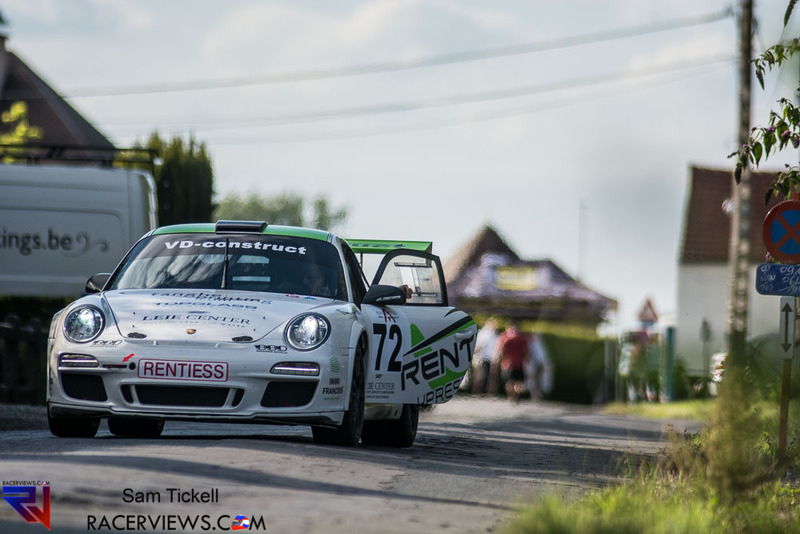 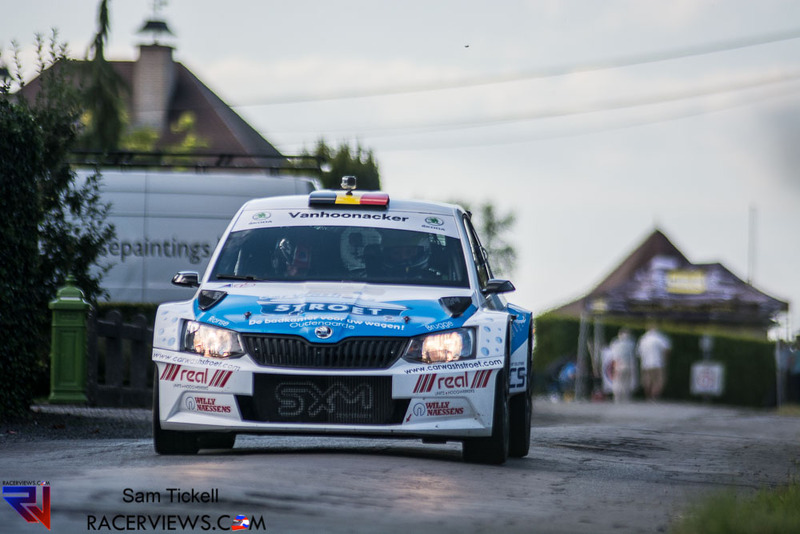 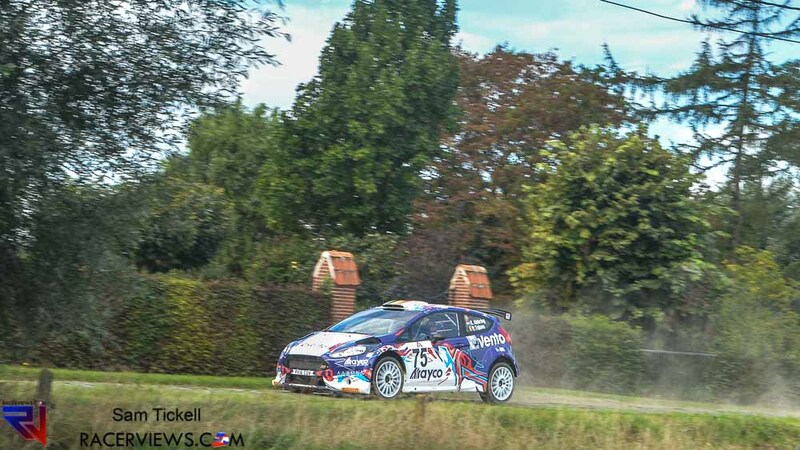 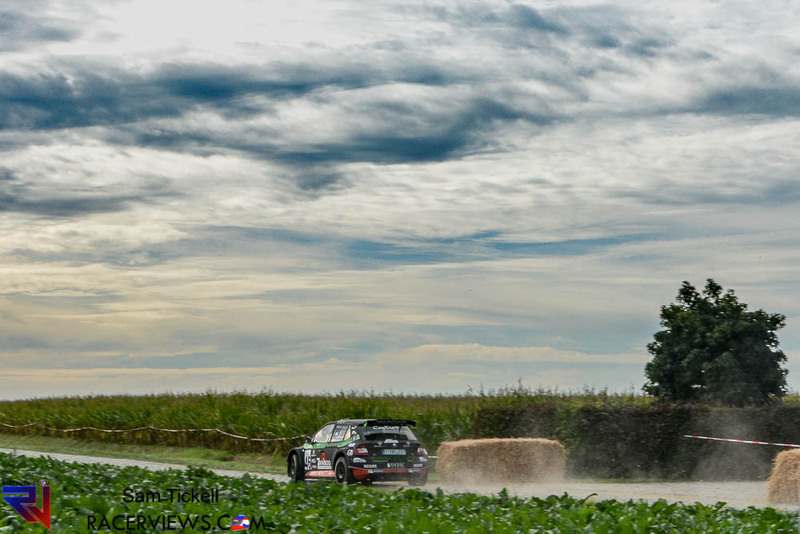 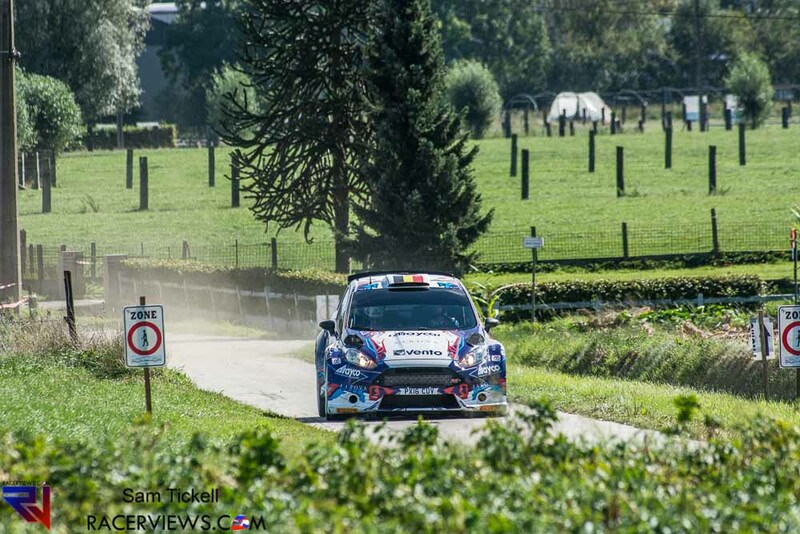 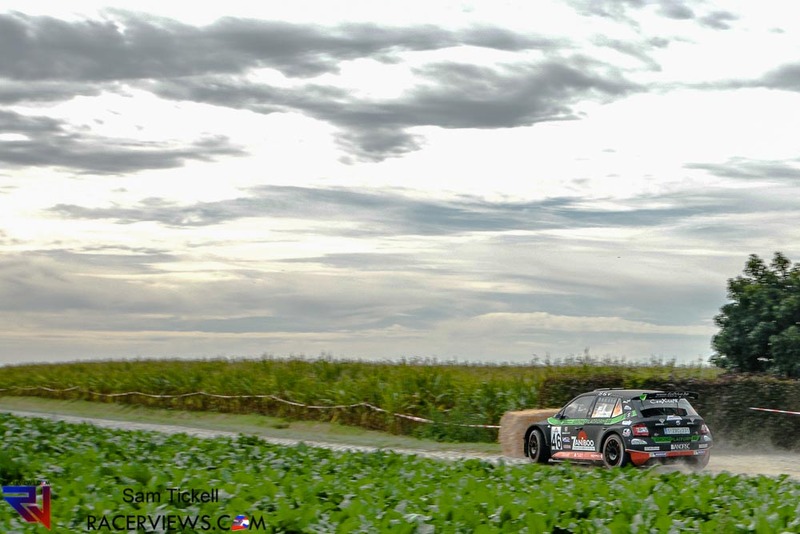 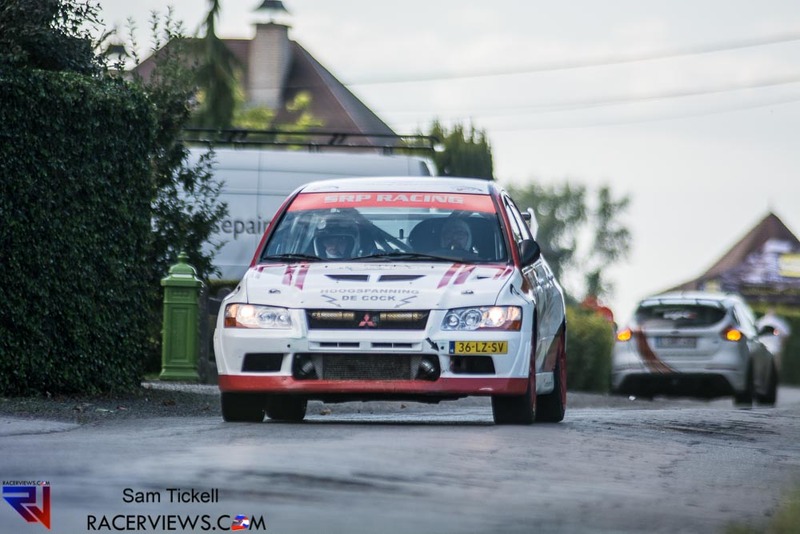 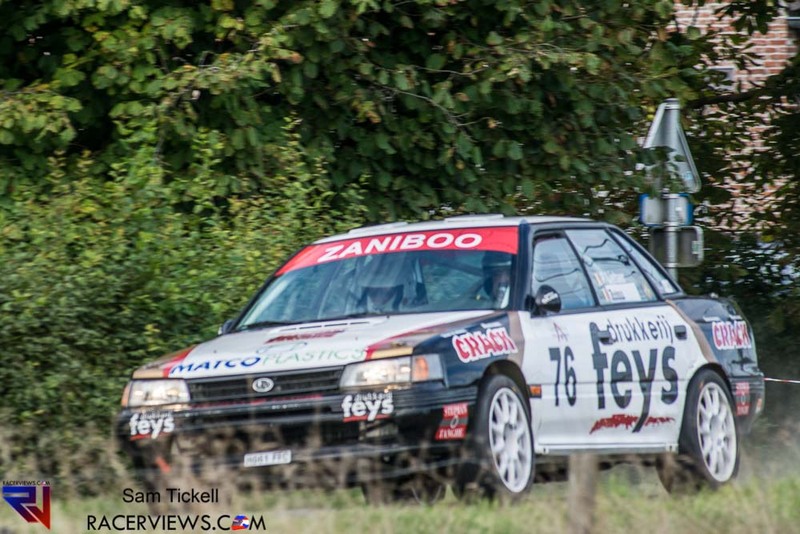 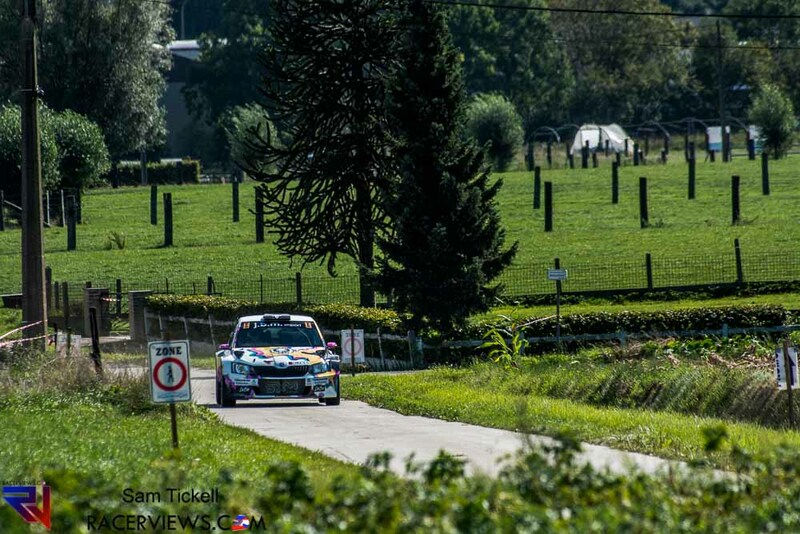 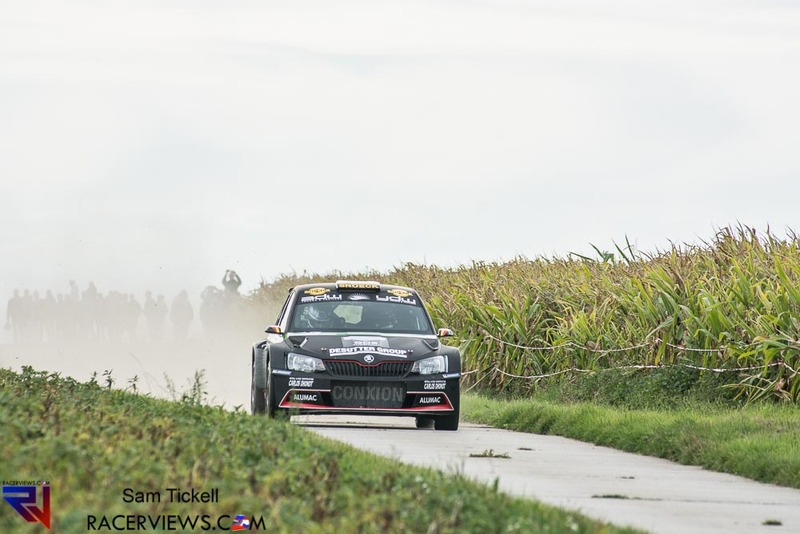 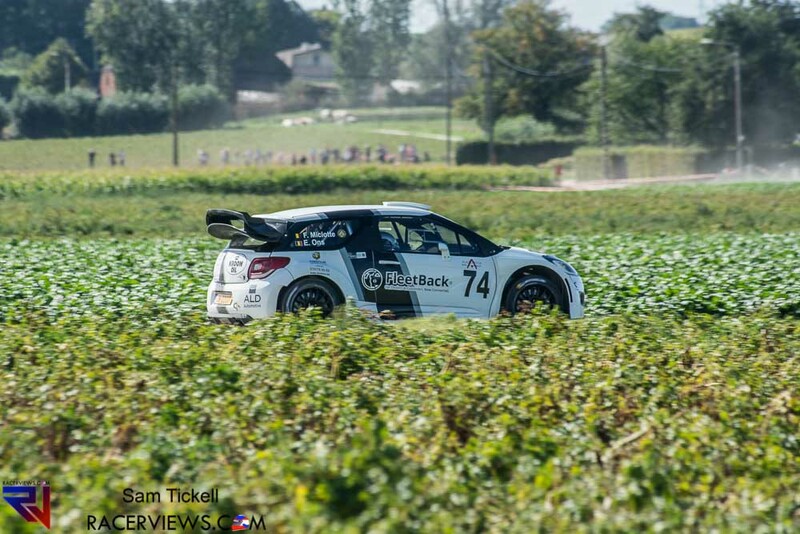 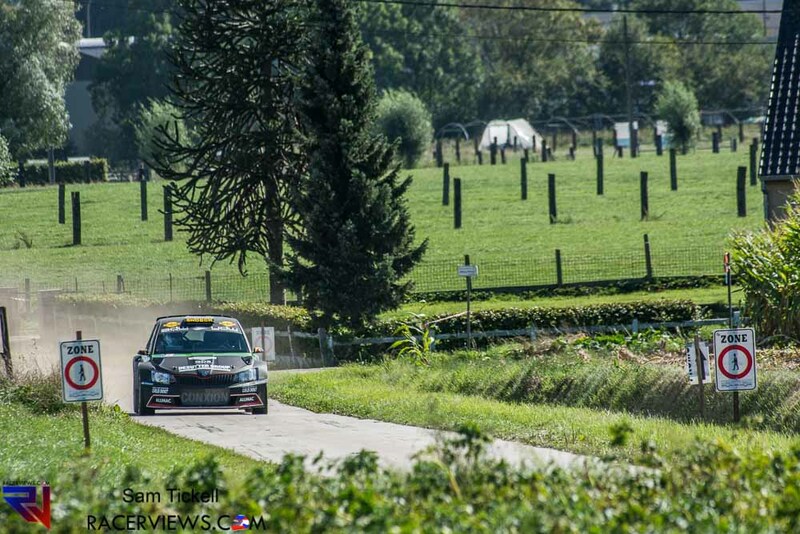 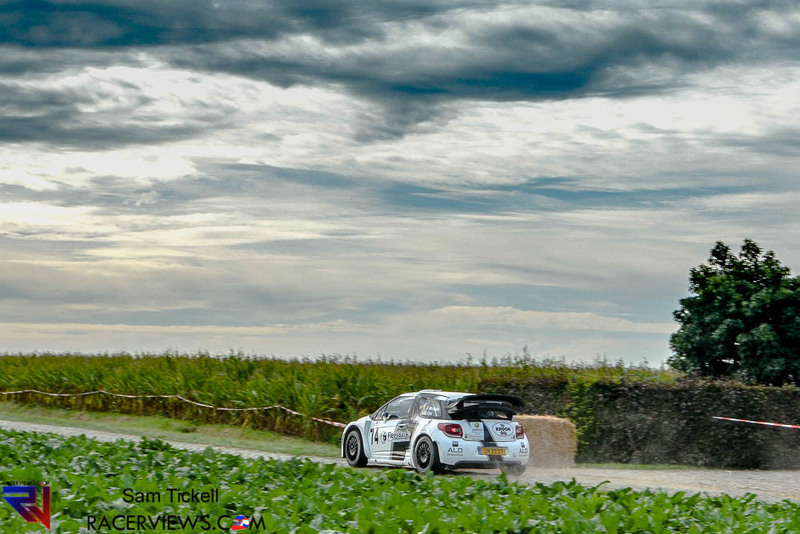 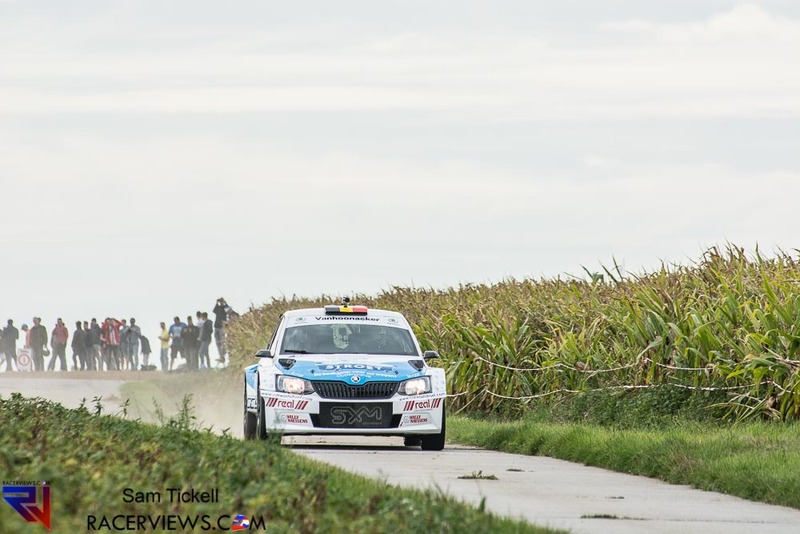 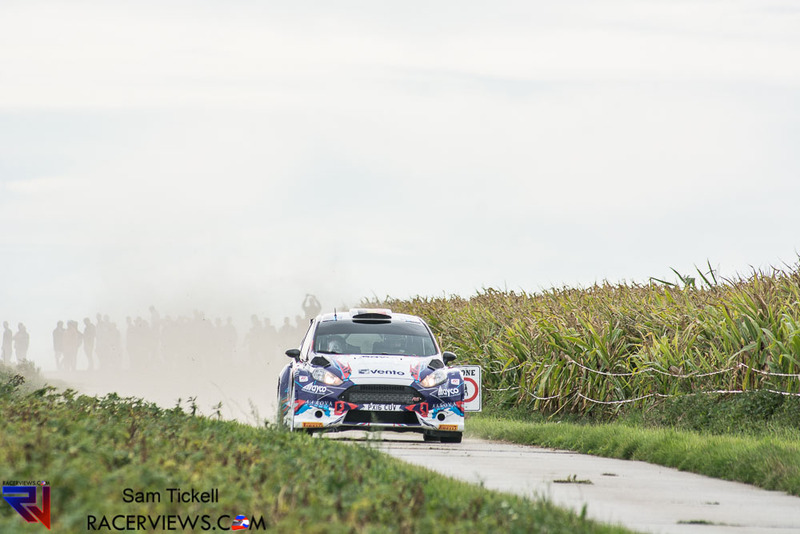 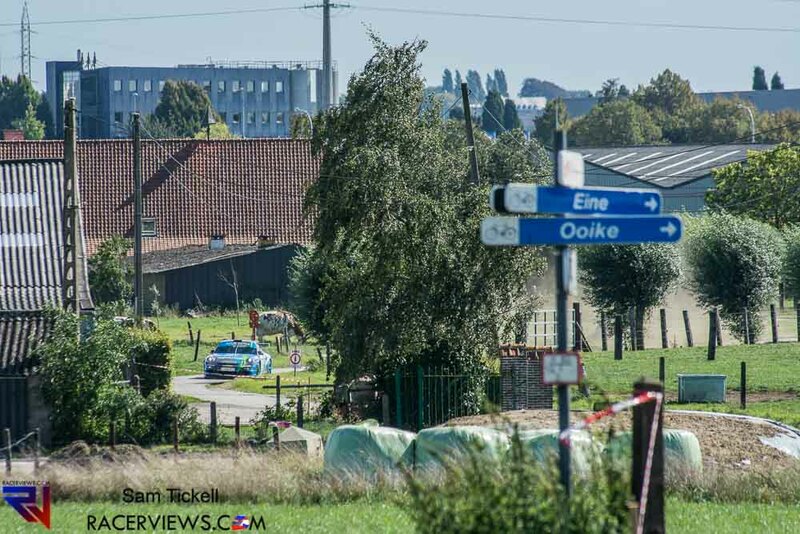 A capacity field of cars and a large crowd on hand saw some of Belgium’s best drivers thrash around the short stage. 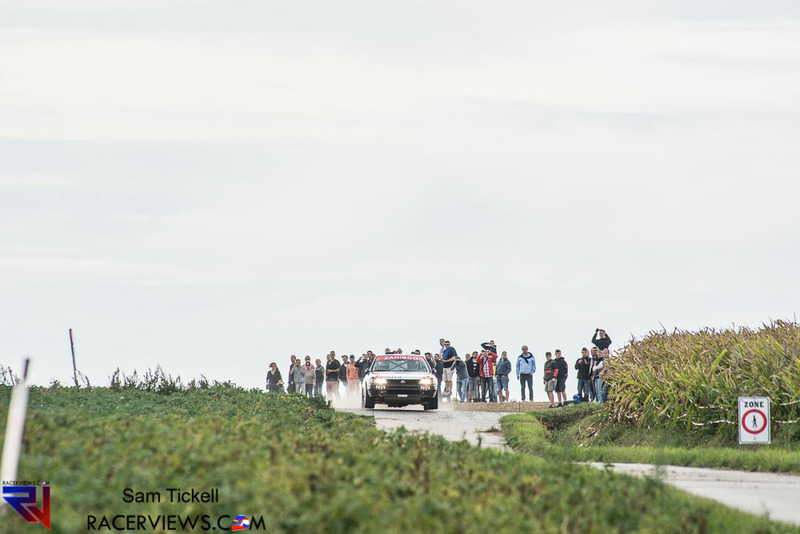 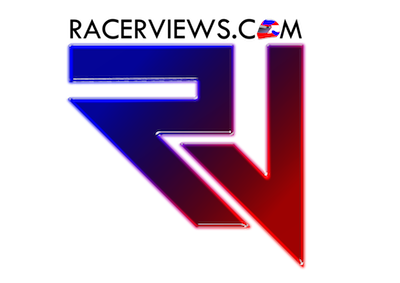 If you would like to read about the rally, click here.